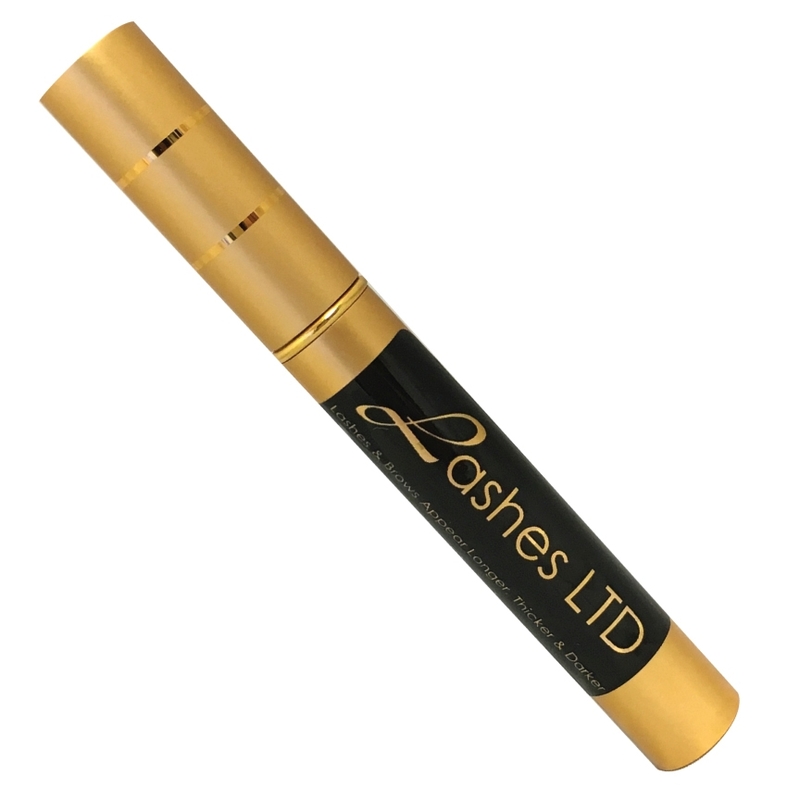 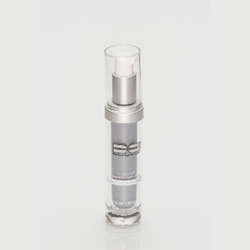 This innovative formulation features a patented peptide complex. 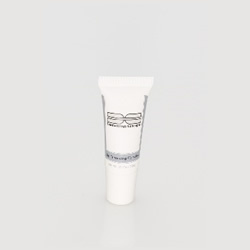 With the regular use, increases moisture up to 40%, thereby reducing the appearance of vertical lip lines, while increasing volume. 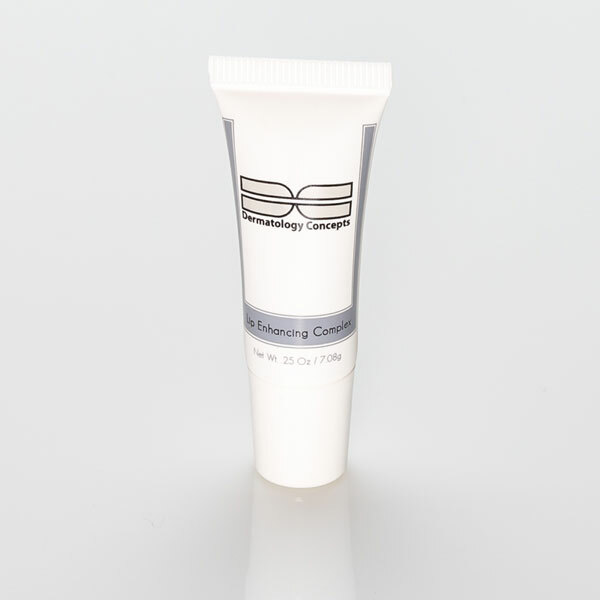 This product compliments dermal fillers and lip implants, and also addresses chronic dry lips.